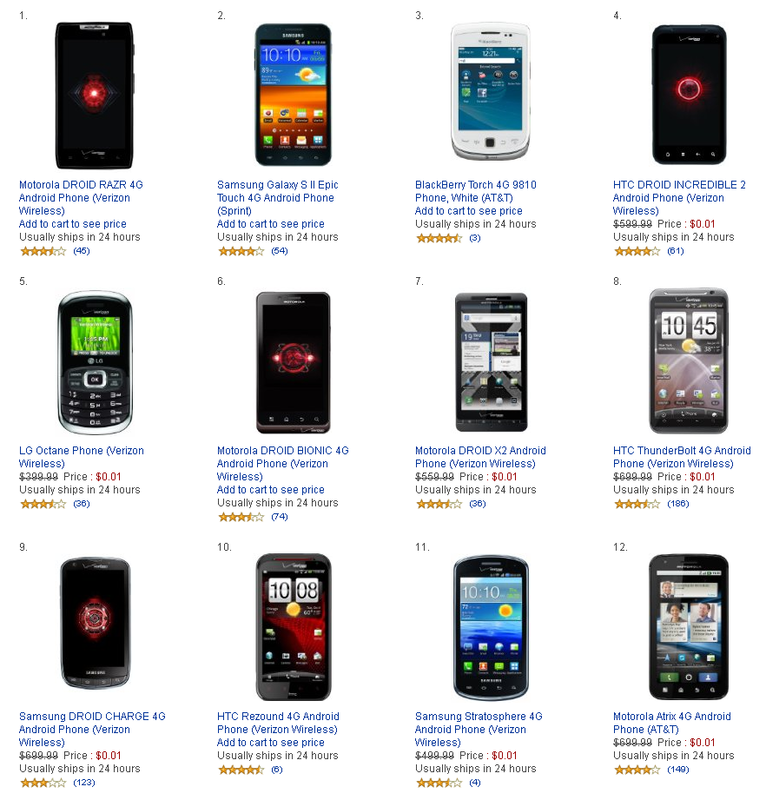 Despite having been out for roughly six months, the HTC One X is still one of the best smartphones you can buy on AT&T. 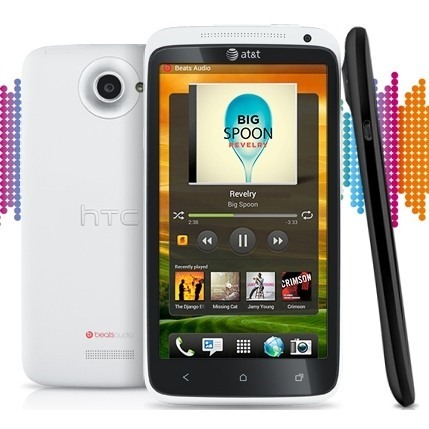 The design and build quality are both fantastic, Sense is tolerable, and it works on AT&T's blazing fast LTE network. 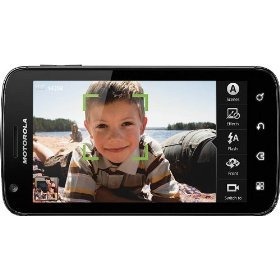 If you walk into an AT&T store right now to buy this phone, you'll be leaving $100 lighter. 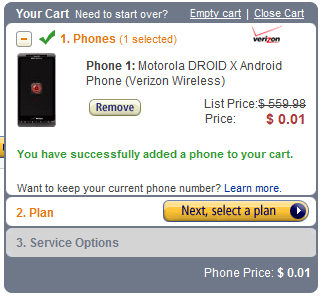 If, however, you want to grab this phone without spending more than a penny, Amazon Wireless can make that happen. Amazon is even throwing in free shipping. What more do you want? If you are still on the fence, check out our review of the Bionic here. 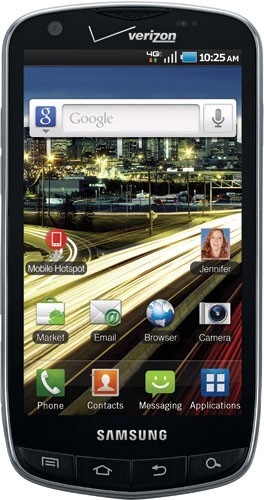 Yesterday we highlighted a deal with VZW's first LTE phone, the HTC ThunderBolt. If the TBolt isn't your cup of tea, then Amazon Wireless has come through with yet another amazing deal on an LTE phone: the Samsung Droid Charge. The Charge is still the only Droid branded phone infused with 4G LTE, and now you can get it for basically nothing when you sign up for new service with Big Red. If you've been considering making the jump to Verizon's ultra-fast 4G LTE network, then I can think of no better time to make that commitment than now, as you can score the HTC ThunderBolt for one cent from Amazon Wireless. Like always, signing up with Big Red for two years is a requisite to get that price, but it still saves you $250 over the retail front. 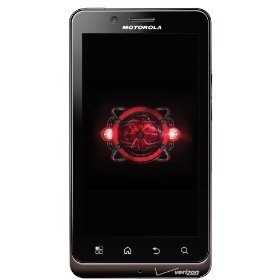 So there you go -- a 4G LTE phone for a penny. A few days back, we listed Motorola's cutting-edge ATRIX 4G as one of the best five Android phones for budget-conscious consumers. At the time, it was just $30 at Amazon Wireless - a very good deal for a dual-core smartphone capable of turning into a laptop (though said laptop is expensive and somewhat limited in terms of functionality). Today, Amazon Wireless has slashed the ATRIX's price further still: it's now just $0.01 on a new two-year contract. 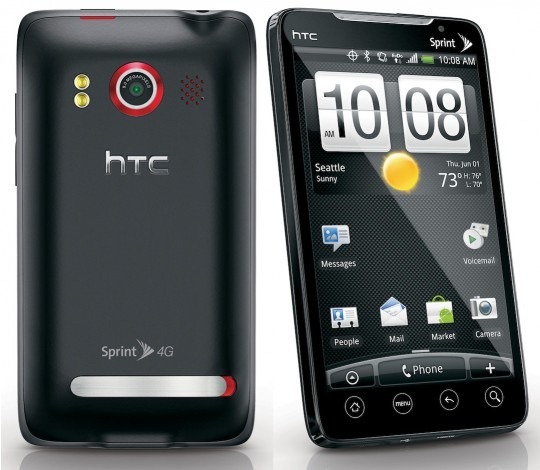 If you've been thinking about jumping from your current carrier to Sprint, then you may want to take advantage of this deal: one of the most popular Android phones of all time, the HTC EVO 4G, is now free with a new two-year agreement from Wirefly and Amazon Wireless. This is by far the lowest price that we've ever seen the EVO go for, and even though it's over a year old, it still rivals many of the phones currently being released. 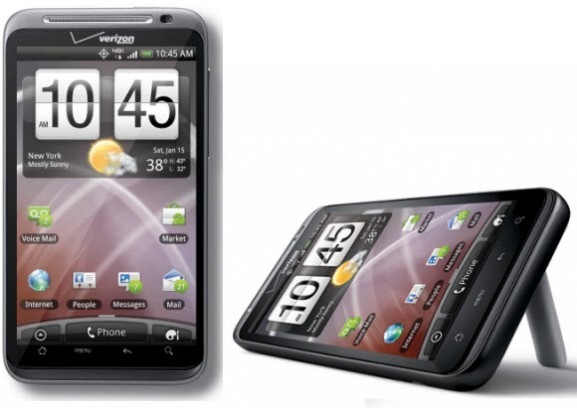 T-Mobile's Samsung Vibrant is still a pretty hot phone, but with the release of the G2 and the upcoming myTouch 4G, Amazon decided to throw a blowout sale for only 1 penny again, just like it did back in August. This time, however, existing customers upgrading their handsets and extending their contracts are no longer left in the dust. As always, no taxes or shipping fees are involved. But you already knew that, didn't you - it's Amazon after all. 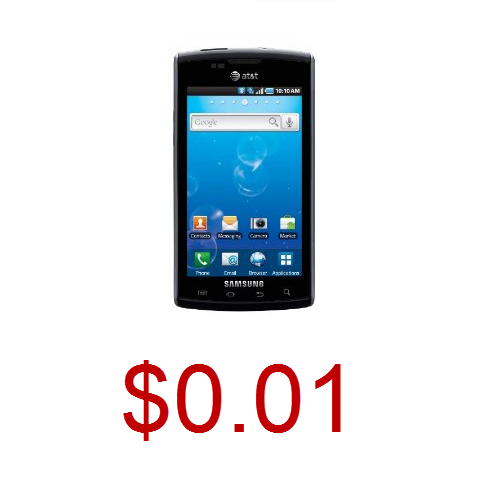 Remember the $0.01 Samsung Vibrant deal Amazon put up last week in response to T-Mobile's $99.99 sale? After running for a few days, the promotion ran out (the Vibrant is now $69.99), only to be replaced by another one, this time for AT&T customers. That's right, the Samsung Captivate now costs a cool 1 penny for new accounts and comes with a free activation and 2-day shipping. This is the best deal on this phone to date, and it will probably last only a few days, judging by how long it took the Vibrant deal to vaporize.